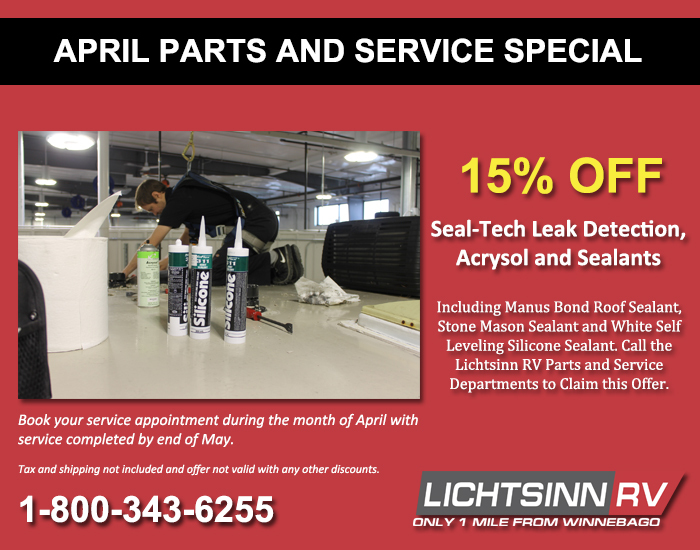 RV Parts Special: valid through April 30, 2019.
completed by the end of May, 2019 to take advantage of this Special! Offer not valid with any other discounts. 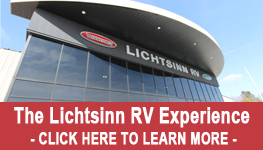 Contact RV Parts or Service Department at 1-800-343-6255 for more details on this offer.